We are building a worldwide online community of encouragers encouraging others in the faith of Jesus Christ, and we hope you will join the movement! Our vision is to give followers the opportunity to encourage others in the faith, daily, and be the light in their little corner of the world. 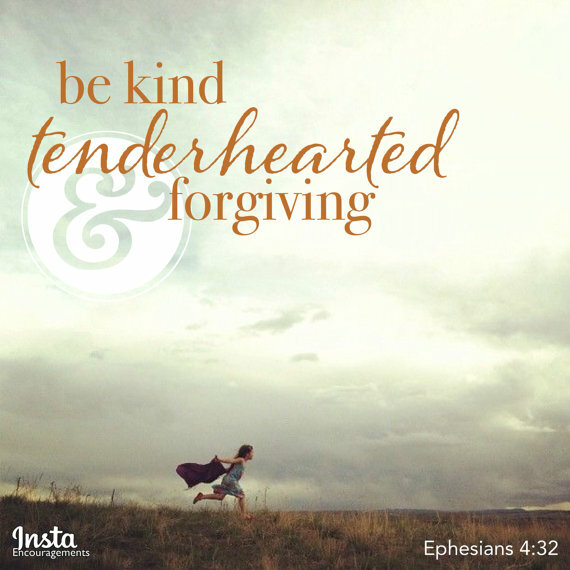 There are several ways you can keep up with InstaEncouragements. First, join the conversation over on Instagram, where the journey began. There you'll find a daily dose of encouragement to not only encourage you in the faith and in life, but also for you to share and become an encourager yourself. You can also join us on Facebook, Twitter and Pinterest, and share from those platforms as well. And there's our little Etsy shop. 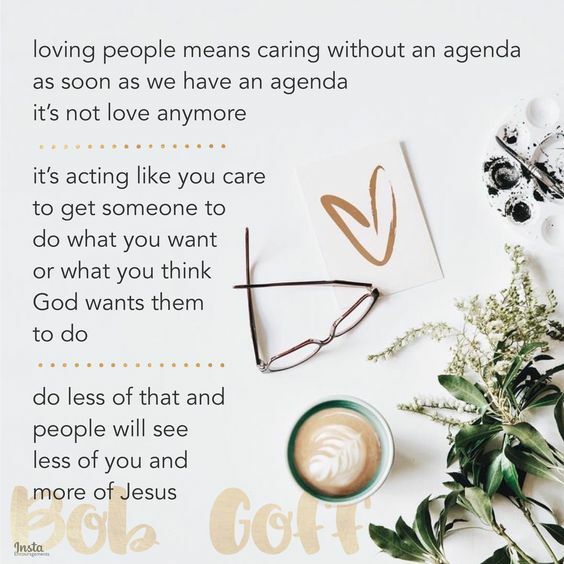 Many of our InstaEncouragements can be purchased in print form there. If you see something on our Pinterest page, which is basically our online library, that you would like to see in print and you don't see it in our Etsy shop, let us know. We can make that happen. 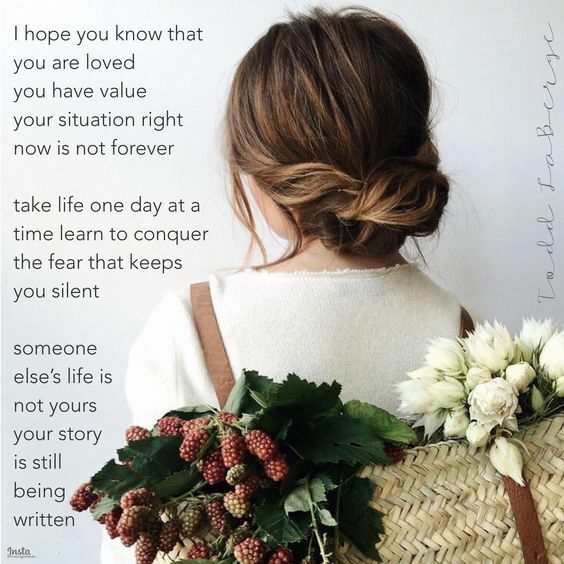 Thanks for your interest in InstaEncouragements. Now go out there and BE AN ENCOURAGER!